We at Nainital Tourism aims to promote film culture awarenes in the people of this region. Nainital Tourism promotes Film Production, environmental film, educational, cultural children, nature films, religious and mythological films or Documentary. 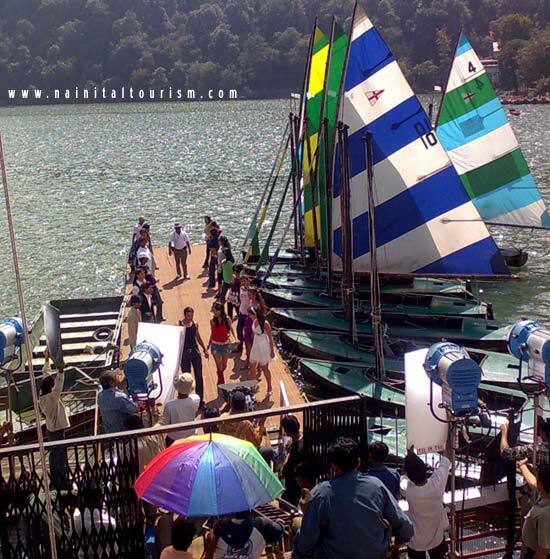 Nainital Tourism assists and coordinates film shooting activities including site selection, providing various professionals and organizations as per their own requirements. 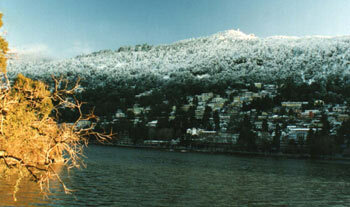 Particularly to promote Nainital within Uttaranchal as an important Film making center. 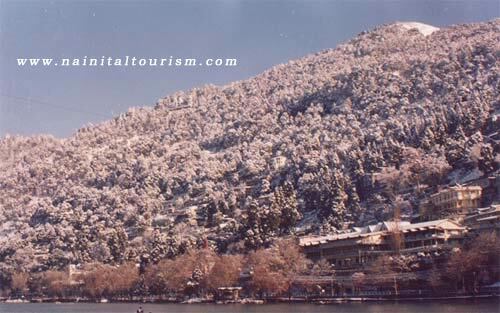 As Nainital Tourism being a local Company it has the know how of various picturesque locations and resorts, magnificent mountains, lakes, hilltops, including panoramic view of snow capped Himalayan ranges, and regions with Himalayan fauna and flora. It has already gathered experience in promoting and producing films. This promotes Tourism Industry through inviting and attracting Directors and Producers from our country and abroad, by facilitating various necessary euipment and govt. permissions etc. We also find location for scouting and crewing services for national commercials, still photography projects, broadcast television and feature film, music videos and documentaries. There is tremendous scope for growing film culture and financing etc. Nainital and Uttaranchal as a whole are heaven for film industry.This enhances regional well being of Uttranchal's population as a whole by raising their economic and social status.